Chicken Soup for the Soul: Divorce and Recovery is wonderfully uplifting and filled with stories from men and women who have successfully navigated the divorce and recovery process. 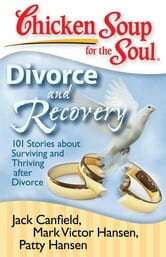 A great source of support for divorced and divorcing men and women. 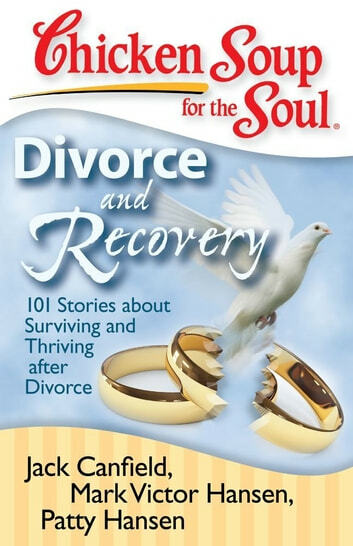 Filled with heartfelt, personal stories, *Chicken Soup for the Soul: Divorce and Recovery *provides support, inspiration, and humor on all the phases of divorce, including the initial shock of the decision, the logistics of living through it, self-discovery, and the new world of dating and even remarriage. Readers going through a divorce will find this book a great source of emotional support and a guide as they go through the process.